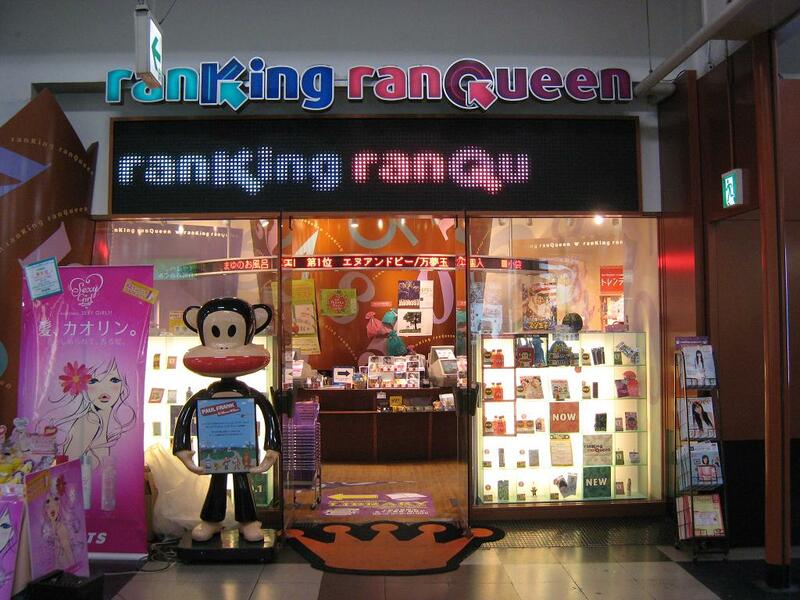 Among all of the other quirky cool places to shop like Tokyu Hands or Don Quixote in Tokyo, another shop not to be missed is Ranking Ran Queen. Even if you are not interested to buy anything, it’s a fascinating dive into what the Japanese fancy and what is popular. Why? Because Ranking Ran Queen is a offshoot of the popular Tokyu Department Stores – and every month Tokyu stores aggregate all their data from every location in Japan and rank the top-selling products in various categories and then sell them at Ranking Ran Queen stores. 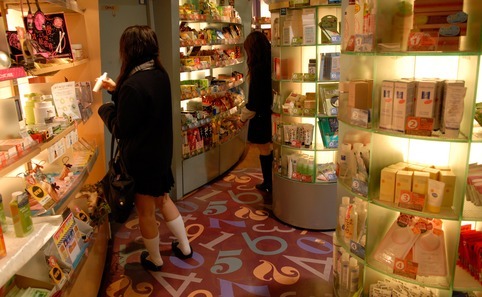 There are several locations throughout Tokyo where you can find all manner of things here from Hello Kitty compact mirrors to face care items and electronic devices.